My answer is a little wordy and maybe not very eloquent, but if you’re here reading this, then it’s probably the answer you were hoping for, right? The main reason (that isn’t taste related) that you shouldn’t cover a fruit cake in ganache is if you need to keep it for a long time after the fondant is applied. Ganache will keep safely for a week or two under fondant (maybe a bit longer depending on the room temperature) but that is a much shorter keeping time compared to a marzipan-and-fondant covered cake which can last for months. 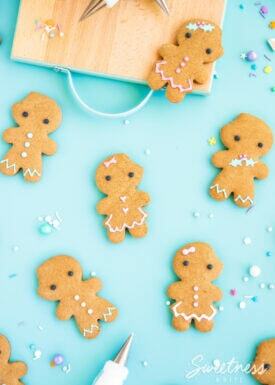 If you need to keep it longer, you’ll need to stick with (pun intended) marzipan or almond icing. But, if you’re covering your fruit cake on a shorter cake decorating timeline, then you can ganache the cake just as you would any other flavoured cake. I know fruit cakes aren’t terribly popular these days, but often (especially for wedding cakes), people like to have a tier or two of fruit cake amongst other flavours, either as the top tier to be stored for the first anniversary, or for the fruit cake lovers in the family (let’s not pretend, it’s usually the older folk). The problem starts when you want to match the fruit cakes to the other tiers. 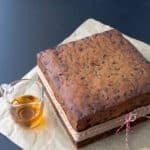 Like most cakes, fruit cakes tend to shrink away from the tin a bit, but usually mainly along the top edge, which leaves you with a slightly tapered cake. Unless you try and roll out the marzipan/almond icing/first layer of fondant, thicker along that top edge to try and even things out, just placing a regular layer of icing won’t fix that taper, and if your other tiers are beautifully ganached/buttercreamed with perfectly straight sides then the fruit cake tiers will stick out like a sore thumb. Also, fruit cakes tend to get holes in them, as the fruit dries out during baking and shrinks back into the cake. While I have a trick for reducing those holes, if you haven’t done that or if your fruit was just particularly stubborn, then you’d need to fill all those holes with marzipan first, and it can be hard to fill them properly without having the marzipan stick out. It also takes a long time to do. I got this Lorann oil from Kiwicakes, but it seems to be pretty readily available in most countries, and of course all over the internet. 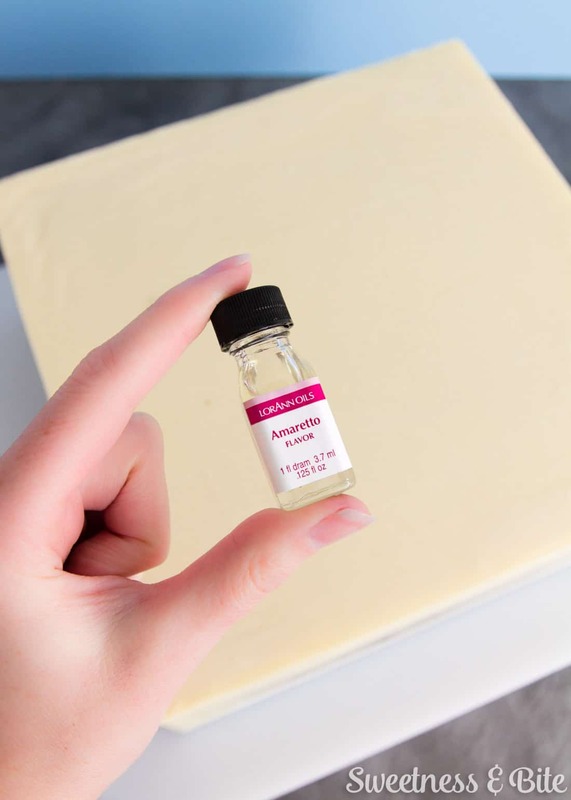 All you need to do for your almond ganache is make your regular ol’ white chocolate ganache (check out my ganache tutorial if you’re not familiar with making and using ganache) and add the oil/extract to taste. 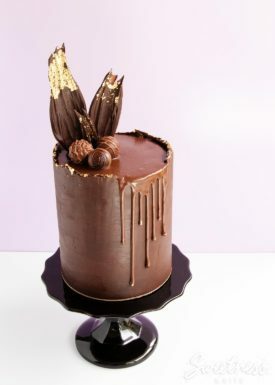 You will need to taste it (sorry if you don’t like almond) as the strength of the extract and the amount of ganache you’re making will affect the amount of flavouring you need. 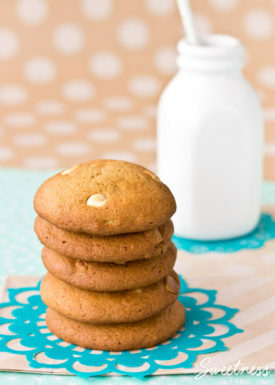 You’re aiming for a light almond flavour that just takes the edge off the white-chocolate flavour. I’m only semi-ashamed to admit that years ago I made a cake for some older, traditional fruit-cake loving folk, and they didn’t actually realise that the icing under the fondant was this ganache and not almond icing. 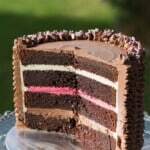 I know there are some people out there who like dark chocolate ganache on fruit cake. 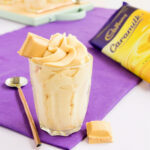 It’s not my cup of tea (and I’m as fussy about tea as I am about, well, most things) but if you fancy it, then why not? Since you’re only covering the outside of the cake with the ganache (I wouldn’t suggest attempting to slice a fruit cake into layers… hello mess, hello fruit falling out everywhere, hello frustration – I’m with the traditionalists on this one!) 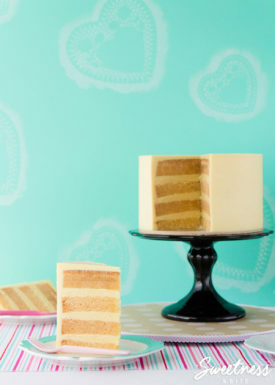 you will need to try to bake your fruit cake to a similar height as the rest of your cake tiers. If, like me, you like tiers that are 4″+ tall, you’ll need to adjust your recipe to make sure you have enough batter to give you that height. And of course I suggest using baking strips on the tin to slow the baking of the outside of the cake so you don’t end up with burnt fruit. Because here’s how I feel about burnt fruit. Long story short: yes, you can ganache a fruit cake if you really want to. 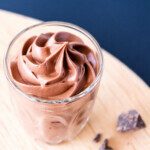 You are a life saver with this post!!! 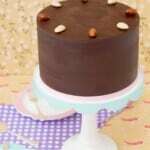 I’ve been searching and searching for a way to cover fruit cake in ganache then fondant and came across your post! I am so excited you posted this? I deal with allergies all the time, so I ganache my fruit cakes. No issue! Hi Leah! 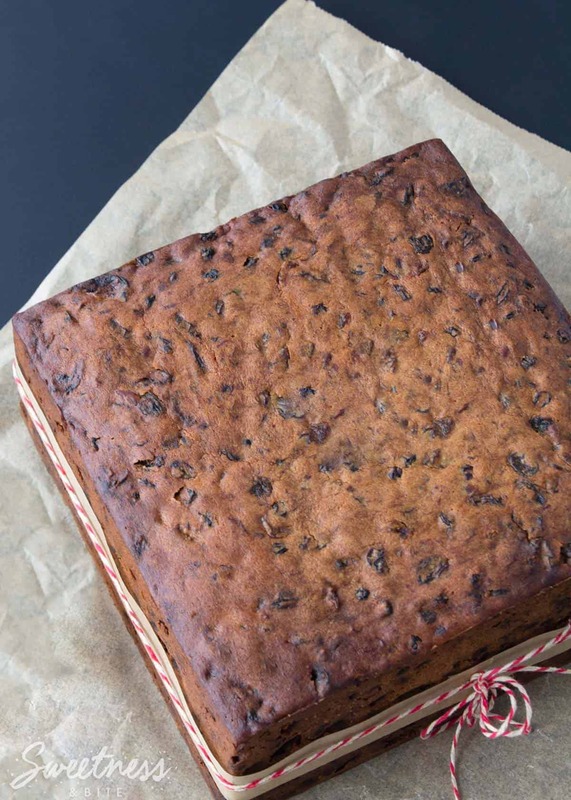 How long have you left your ganached fruit cakes at room temperature? Curious to know. Thanks in advance. I rest my fruit cake wrapped for 3 days, then ganache it. Rest overnight at cool room temp, then cover, decorate and out the door! My clients have kept them at room temp longer after cutting, also some have frozen a full cake and defrosted no problem, also some have kept in fridge and eaten it over about 10days. 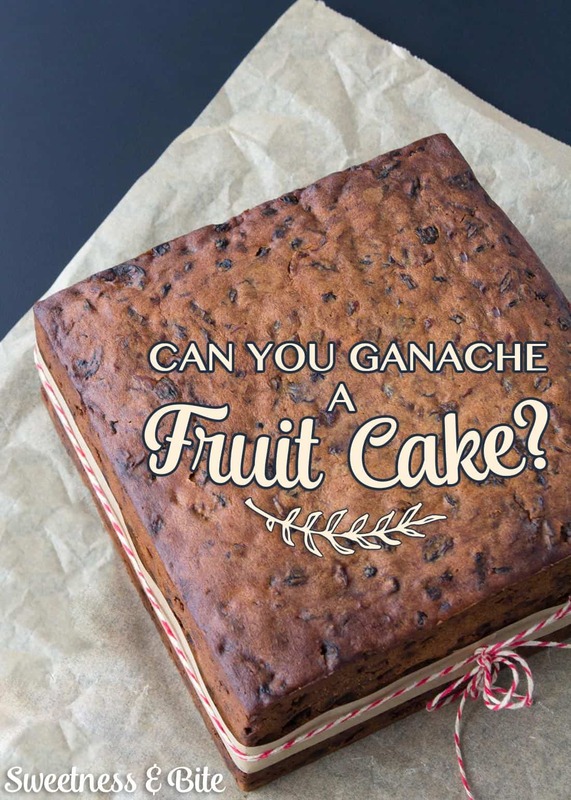 It does depend on how ‘juicy’ your fruit cake recipe is to start with. Also remember to ganache your silver cardboard first, so fruit doesn’t come into contact with the silver foil. Hope that helps. Awesome! Thanks so much for the detailed reply so quickly! You guys are seriously the best!!! This is a very helpful post. I have been searching for a fruit cake solution for a long time! Hi Val 😃 Yes with buttercream it would be even more perishable than the ganache, you’ll only be able to keep it for a few days at most, unless you’re refrigerating it. You’d pretty much just have to treat the fruitcake the same as any other cake flavours you’re doing.